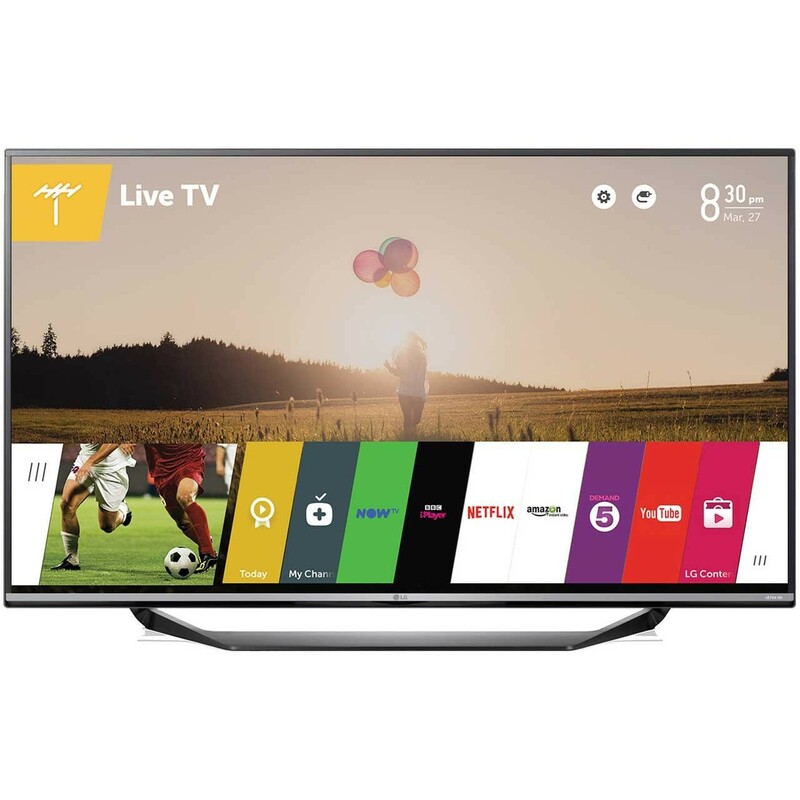 The LG 49UF770V 49 inch SMART Ultra HD LED TV boasts 8.3 million pixels and up to four times the resolution of HD, which means you'll soon be enjoy entertainment packed with incredible detail. Thanks to the IPS technology and wide viewing angles, you'll be sure of a clear view no matter where you're sitting in your living room. Enjoy movies, TV shows and more in near 4k quality with the 4K Upscaler technology. This six-step processing boosts the resolution of lower definition content, so you can enjoy entertainment with even more detail. 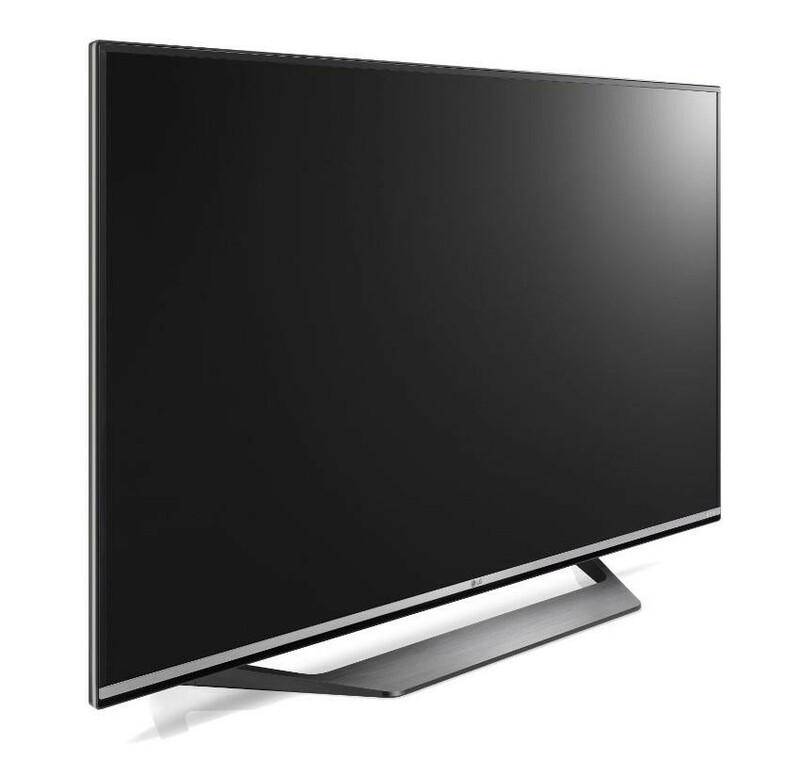 This TV combines the powerful Tru Ultra HD processing engine, backlight scanning technology and a high resolution panel so you'll be sure of the best images possible. It's ideal for fast moving pictures, such as sports and action movies, thanks to the reduced blurring. 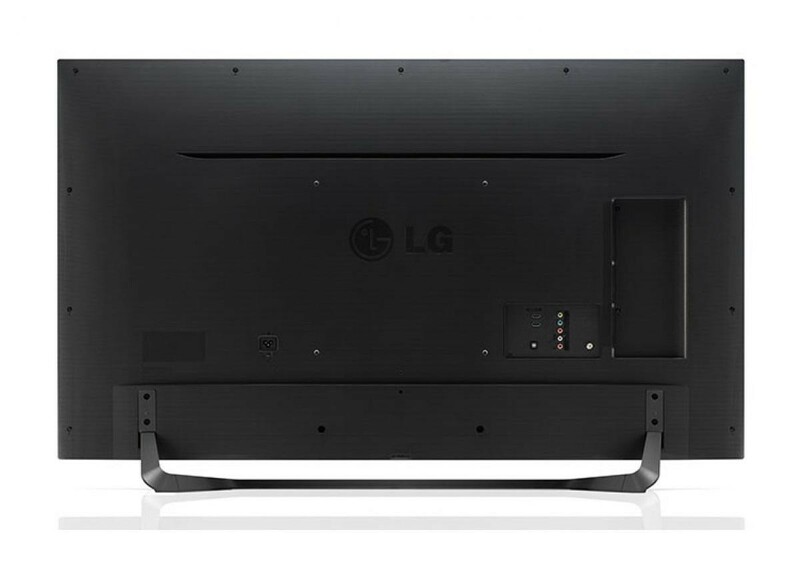 The webOS Smart platform at the heart of the LG 49UF770V 49 inch SMART Ultra HD LED TV, lets you enjoy the best of the internet on your TV. The simple and intuitive interface brings together some of the best services and content, including 4k movies, sport and music services. Designed with you in mind, webOS makes it easy to find anything you want to watch. With access to services such as 4k Netflix, you can watch a range of films in fantastic UHD. 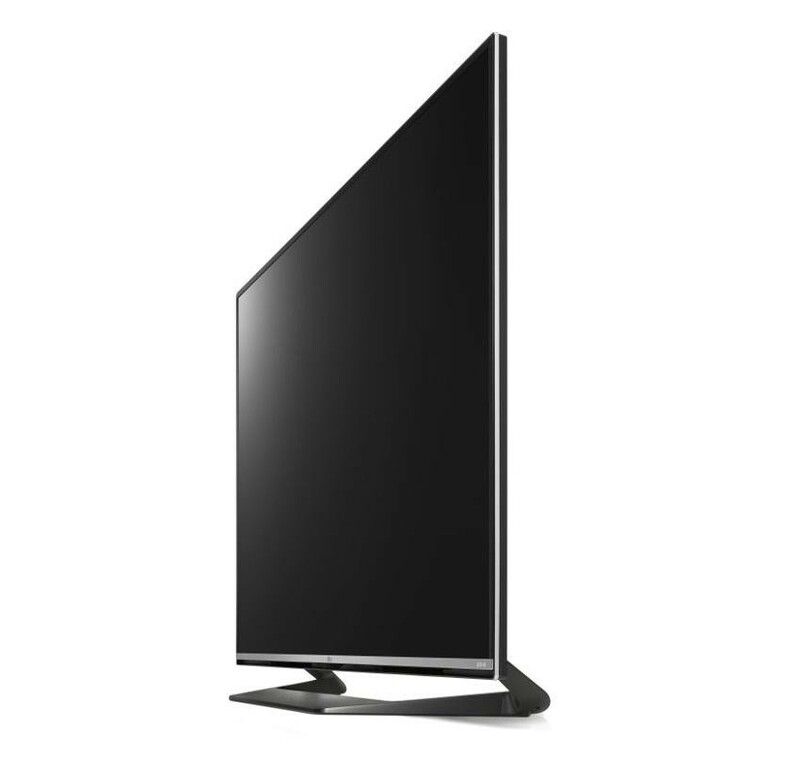 Step into a new generation of high resolution viewing with the LG 49UF770V 49 inch SMART Ultra HD LED TV.